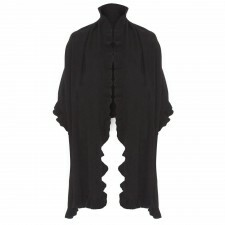 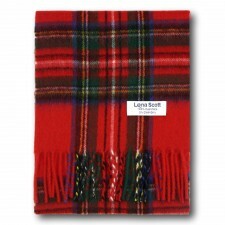 Lona Scott is a traditional Scottish Cashmere brand - specializing in womenswear, menswear and accessories made from 100% cashmere. 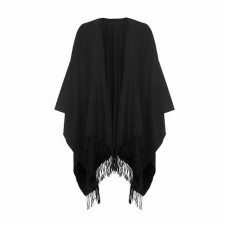 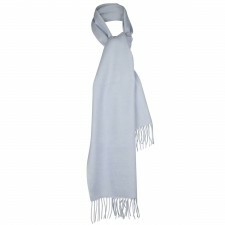 Lona UK produces exquisite fashion & accessories from pure cashmere wool - producing incredible styles from all natural fibres for a great look and a long life. 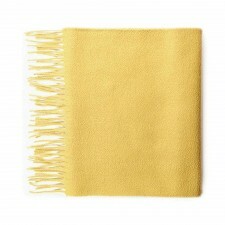 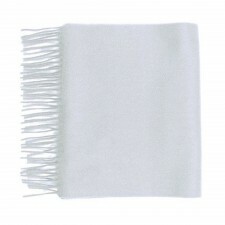 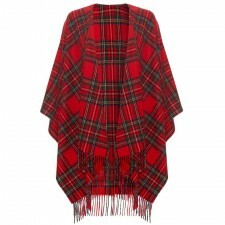 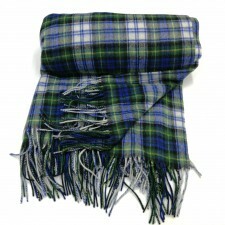 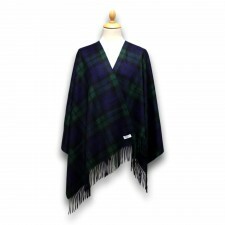 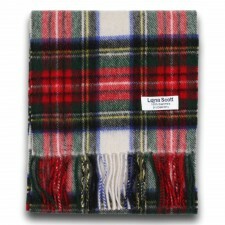 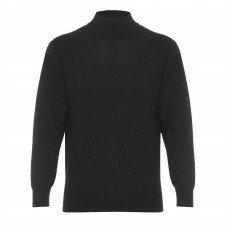 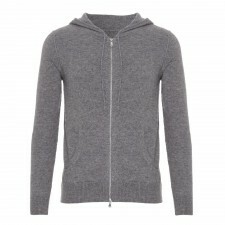 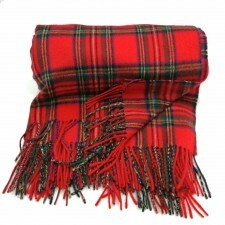 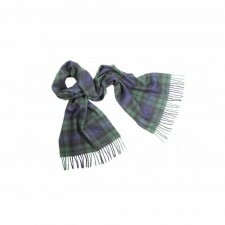 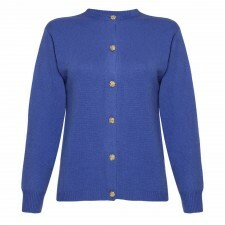 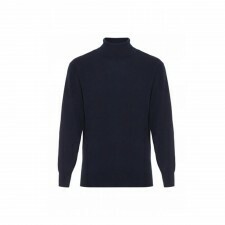 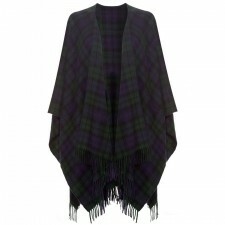 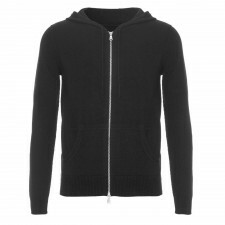 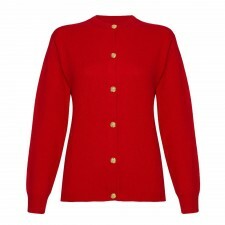 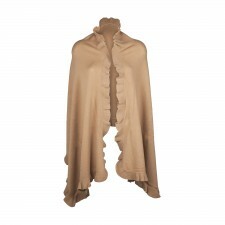 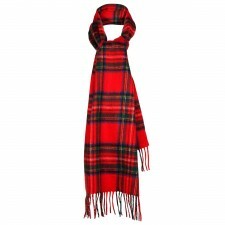 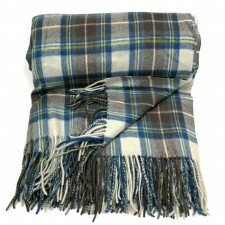 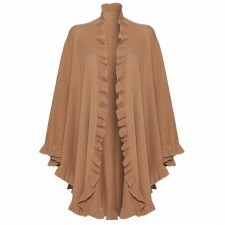 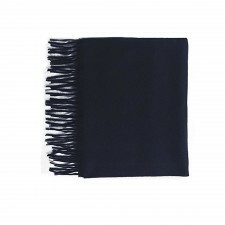 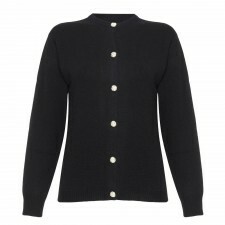 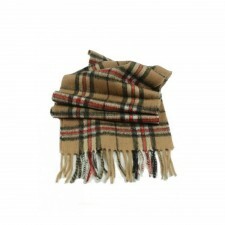 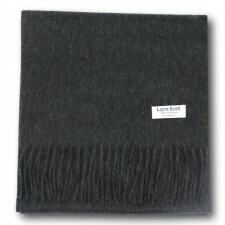 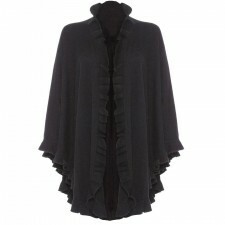 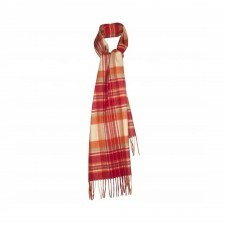 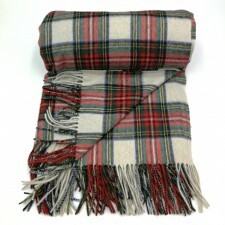 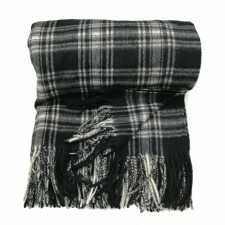 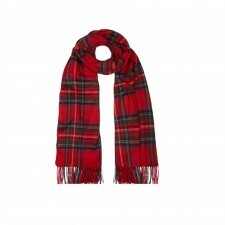 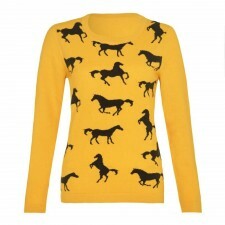 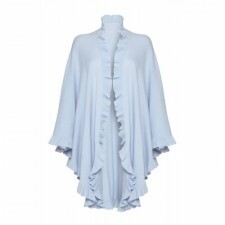 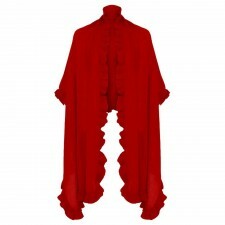 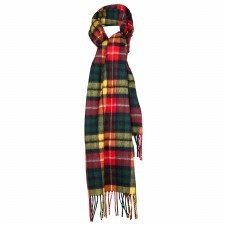 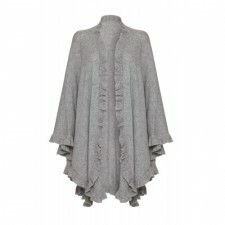 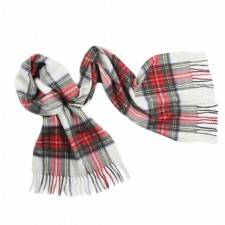 Add great Scottish Cashmere to your wardrobe with Lona Scott Cashmere from Gretna Green.